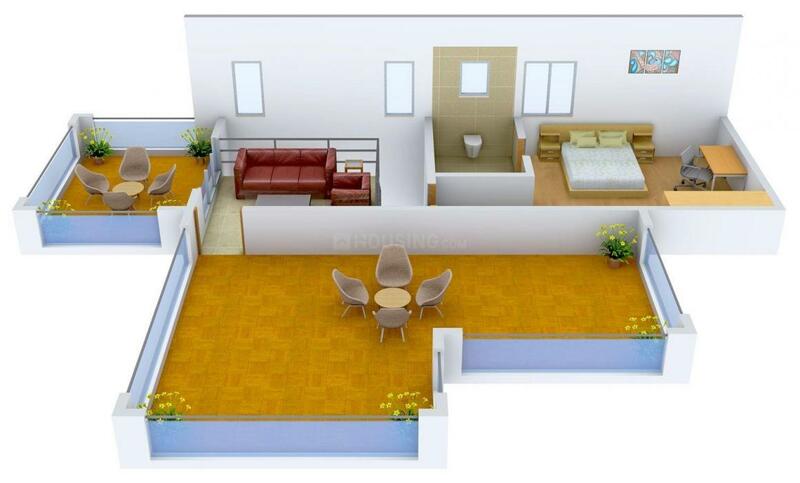 Lancor Town And Country in Ayakolathur, Chennai by Lancor Holdings Ltd.
1351.00 sqft. 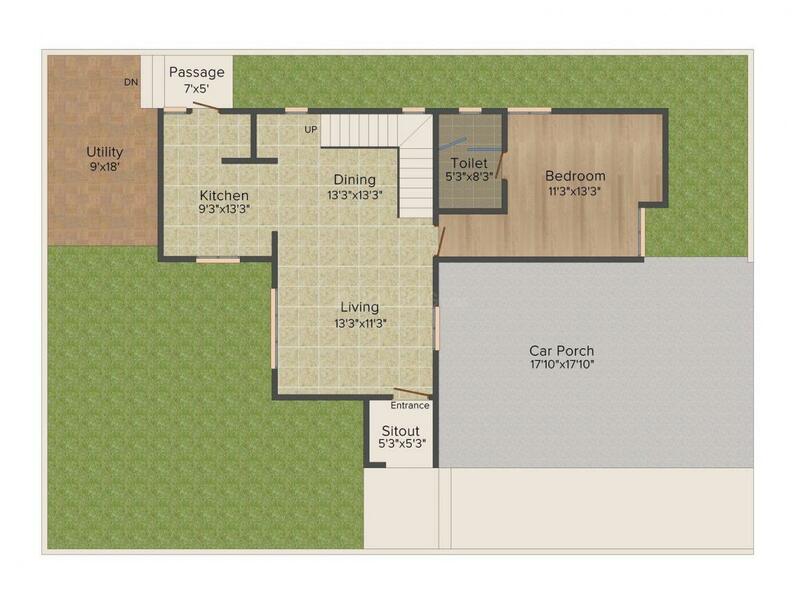 - 2800.00 sqft. Town & Country presents you with the ultimate villas which are thoughtfully designed by experienced architects, giving them an aesthetic appeal. This is a place where you would get the best of both worlds, privacy and at the same time you will feel connected to all the conveniences of everyday life. The structure is brilliantly designed in a manner that there is ample cross-ventilation in all the rooms and the golden rays of the sun makes its way into the abode for a new beginning everyday. 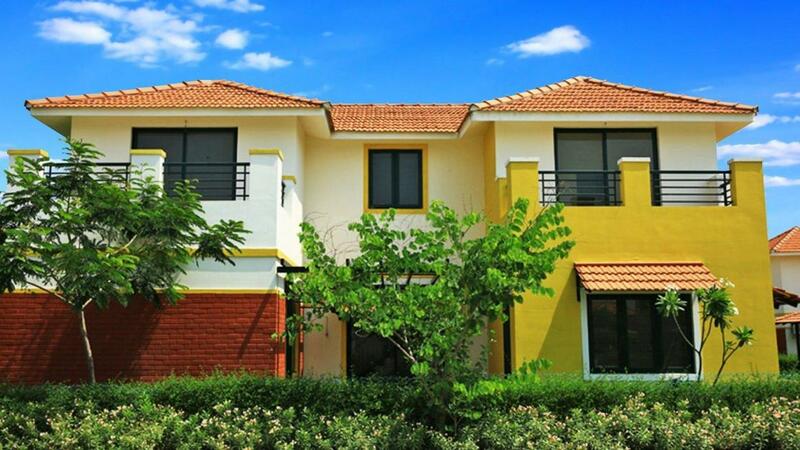 Along with a good home, this edifice offers you a lifestyle you truly deserve. Strategically located off State Highway 57, Ayakolathur is an upcoming locale in Chennai, Tamil Nadu. Kiloy, Thodukadu, VRP Chatram and Sirukiloy are the neighbouring areas of this region. Tiruvallur Railway Station, Veppampattu Railway Station, Sevvapet Railway Station and Thiruninravur Railway Station are the closest railway stations that makes commuting to far off distances convenient and quick. Chennai International Airport is a short drive away from here. Shri Perumbudur Lake in the vicinity serves as a major landmark to this place. The presence of various basic establishments like KMT Ayurveda Hospital for healthcare, schools and colleges such as Kshetra Vidyalaya, Dharma Ayurveda Medical College and Hospital and various other hotels for recreation like Le Waterina Resort and Spa, Citrus Hotels and Sathyam Grand Resorts makes Ayakolathur a promising Real Estate destination. 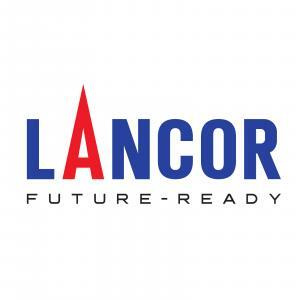 Lancor Holdings Ltd, a Public Limited company listed on the Bombay Stock Exchange, has been creating landmarks in Chennai for over 30 years. Among its more well known projects include The Atrium, Westminster, Meridian Heights, The Central Park, Abode Valley, The Courtyard and Menon Eternity. They have constantly sought to establish new benchmarks in property development, by offering its customers world-class facilities and finishes. Its reputation has been built on the cornerstones of transparency and professionalism. A testimony to this fact is that Lancor Holdings Ltd was given "The Highest Transparency award” at the CNBC AWAAZ CRISIL - CREDAI, Real Estate Awards 2009 and “The Highest Customer Protection Award” at the CNBC AWAAZ CRISIL-CREDAI Real Estate Awards 2010.